Truck with thousands of liters of chocolate overturns on Polish freeway; Police block road for hours after fluid hardens and blocks lanes. 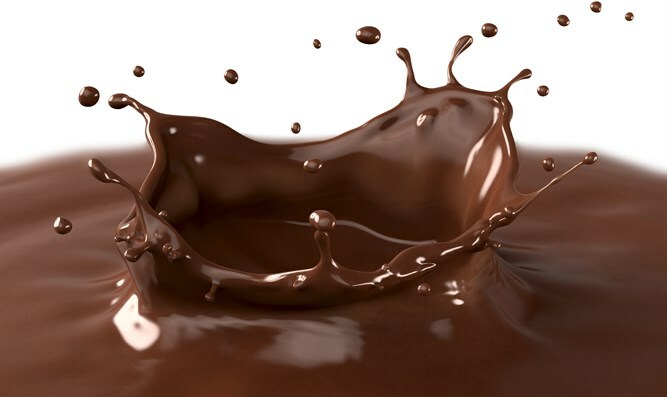 A video taken this morning in Poland documented an overturned truck full of liquid chocolate, bathing the entire highway in hot, creamy chocolate. The road, inundated with the sticky, gooey, sugary cocoa lava, was blocked in both directions once the chocolate solidified. 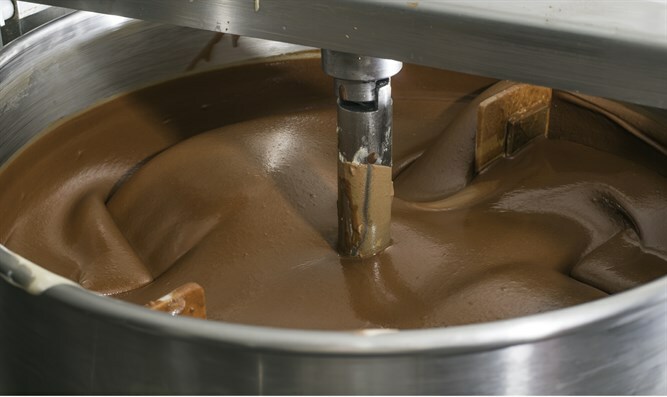 In the video the truck is seen sprawled over three lanes, but the overturned truck was not the only problem: The liquid chocolate had hardened, blocking six lanes and causing traffic jams in the entire area, reported Mako News. Rescue forces at the scene explained to the media that only large amounts of boiling water would be able to clear the hazard. "The hard chocolate is worse than a snowstorm," the commander of the firefighting forces said. 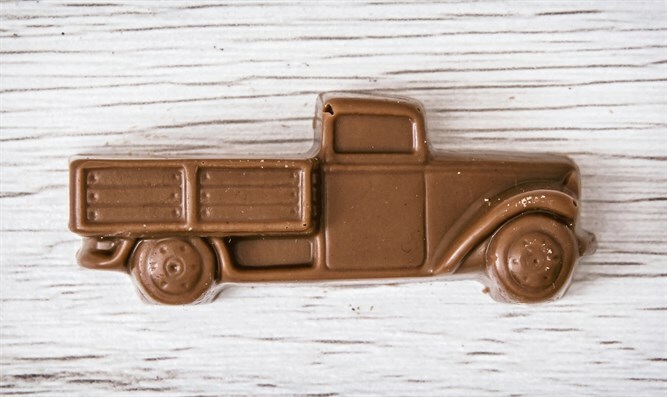 Local media reported the chocolate truck driver was evacuated to the hospital with a broken arm. Besides the unfortunate driver there were no more casualties in the accident because traffic on the road was light.